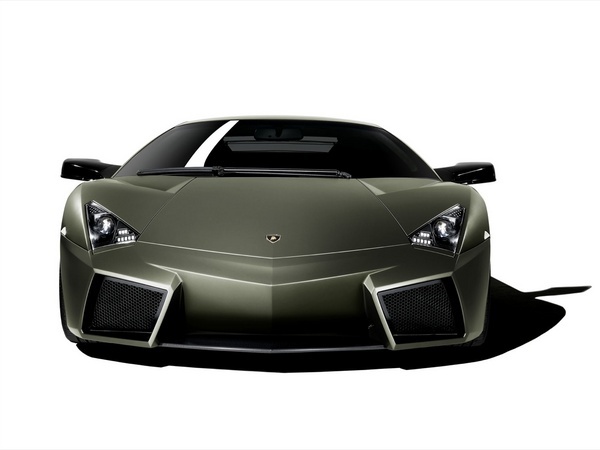 We have just bought this car. 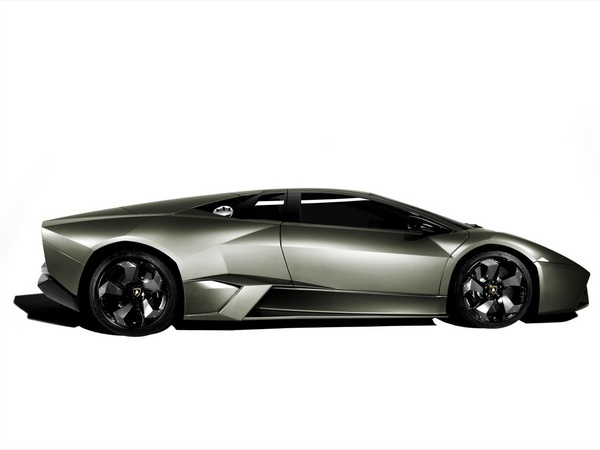 Thanks to all of our readers that have given us their support and money, also thanks to johnchow.com that taught us how to make money faster, we were able to buy the new Lamborghini Reventon for the small price of $1.4 million dollars. So, to get back to more serious things and stop goofing around, the 1.4 million car have been revealed at the Frankfurt Auto Show . 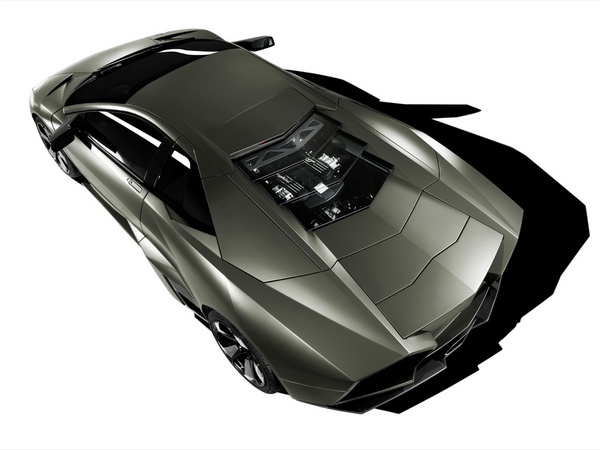 The car was introduced by the Lamborghini's boss himself, Stephan Winkelmann and the Reventon it's based on the Murcielago LP640 and only 20 are set to be built. 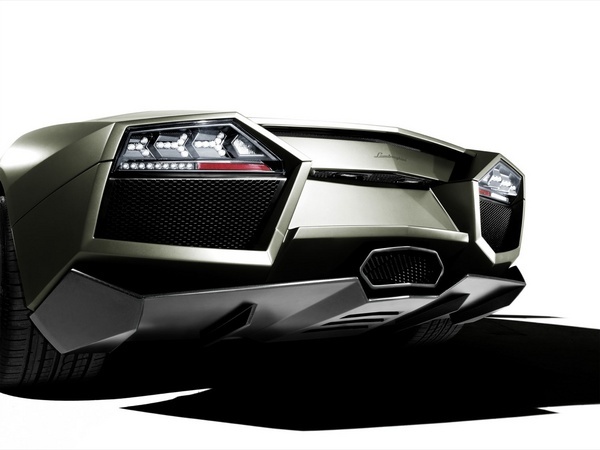 According to the press, there are already enough buyers for these limited edition Lamborghini's and the deposit of $300,000 it's a piece of cake for these high rollers. So, here is my question: are these people buying these cars just for a show off contest or they could be such really big car fans?